SCAM ALERT--Beware of the Home Repair Grant Scam! The Arizona Corporation Commission recently posted a scam alert on its website, warning of a new scam targeting people with a home repair scheme. In this scam, callers claim to be working for the Arizona Corporation Commission. These callers tell people they have qualified for a home repair grant and ask for money for a processing fee. 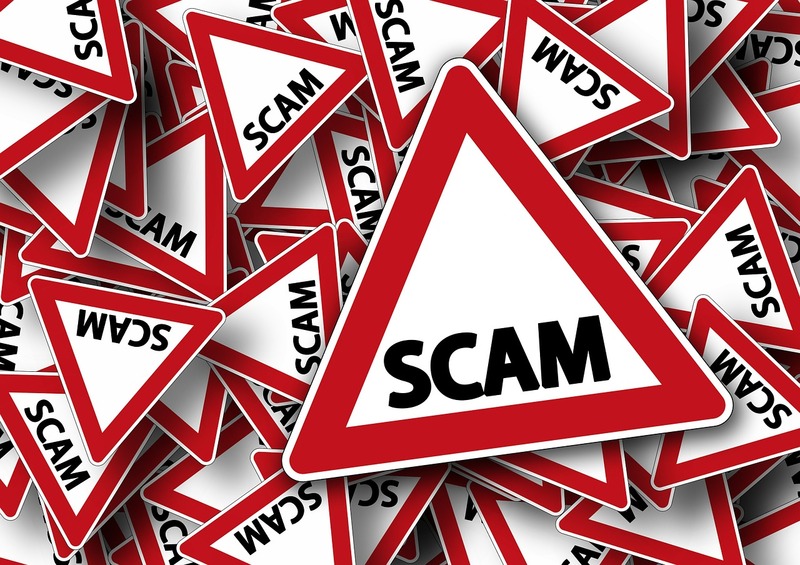 (Phoenix) The Arizona Corporation Commission is warning residents nationwide about the ongoing scam that tries to convince people to buy into a home repair scheme. The callers claim to work for the Arizona Corporation Commission. The ACC was first alerted to this scam in October where New Hampshire and Massachusetts residents were contacted and urged to put $1300 on their credit card to access a grant for home repairs. Those callers also claimed to be working through the Arizona Corporation Commission and used different names including Naomi Brooks, Mackenzie Brooks, and Kevin Martin. It is unclear if the two scams are connected. There is an ongoing investigation into those prior cases. All cases have been referred to the Arizona Attorney General's Office and the victims have been advised to contact the authorities in their individual states. The Arizona Corporation Commission does not provide home repair grants and does not endorse any solicitations. If you receive a call like this in Arizona, contact the Arizona Attorney General's Office at (602) 542-5762, in Tucson at (520) 628-6504 or outside the Phoenix and Tucson metro areas at 1 (800) 352-8431. You can file a complaint online at the Arizona Attorney General's website at wwww.azag.gov. If you are outside of Arizona, contact the Attorney General in your state. © Copyright 2017 Holdsworth Law Firm Attorney's - All rights reserved.